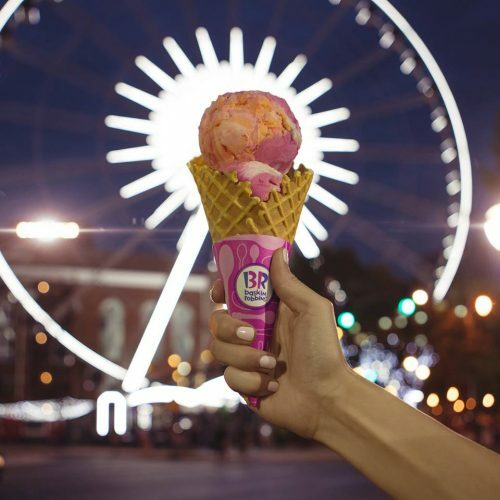 Baskin-Robbins is the world’s largest chain of ice cream specialty shops with nearly 7,700 retail shops in nearly 50 countries. 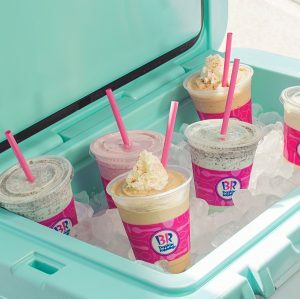 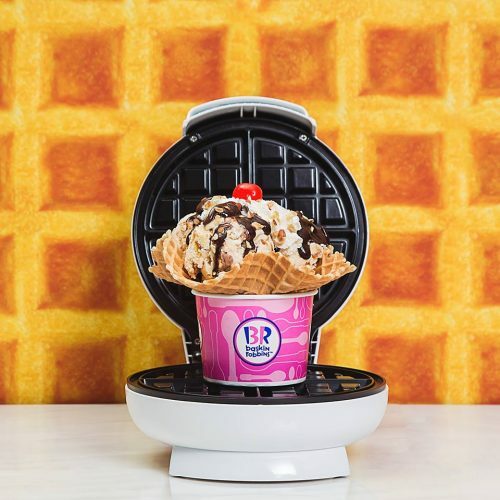 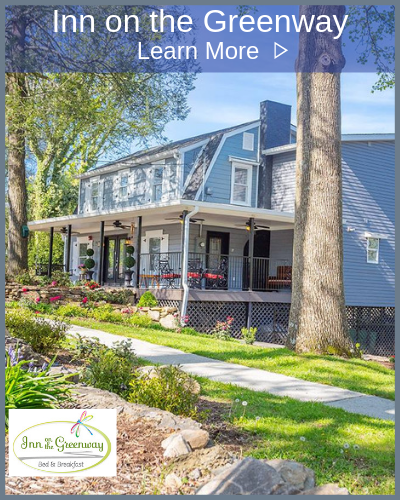 Baskin-Robbins was founded by two ice cream enthusiasts whose passion led to the creation of more than 1,300 ice cream flavors and a wide variety of delicious treats. 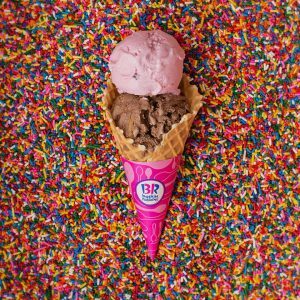 Headquartered in Canton, Mass., Baskin-Robbins is part of the Dunkin’ Brands, Inc. family of companies. 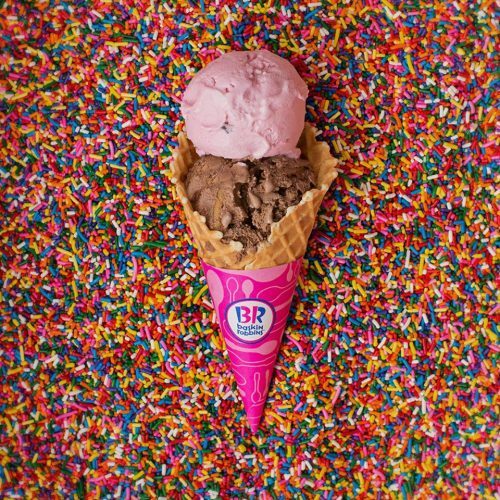 Baskin-Robbins is known for its 31 flavors of ice cream.